June 10, 2011 – (Burlingame, CA) – CarWoo!, the only true online marketplace for car buyers and sellers released results from their MarketPlace data, which consists of both real time transactional data and behavioral data which occurred during the course of a car purchase, showing that 54.6% of the time the lowest price offer was not the one selected by the buyer (if the cases where buyers received only a single offer are eliminated, the rate of acceptance of an offer not the lowest increases to 57.5%). In addition to the offer specific data, behavioral data based on reviews by buyers also supports the fact that price is not what drives a buyers opinion.  When buyers were highly satisfied and gave Five Star reviews, they ranked professionalism of the dealer as the most important factor 47% of the time and competitiveness or price only 14% of the time. When buyers were highly dissatisfied and gave dealers One Star reviews they gave Unprofessionalism as the reason 44% of the time and blamed price only19% of the time. Only in the case where buyers gave “neutral” Three Star reviews did price become the driving factor, being ranked as the primary factor for the rating 52% of the time. These reviews, while being assigned Three Stars, were actually negative in tone, much more akin to a grade of a D than of a C.
The CarWoo! MarketPlace data demonstrates conclusively that the behavior of the dealer is the primary determinant of the outcome of the transaction.